From trivia nights to outdoor adventures, these suggestions will help kick-start your Valentine's Day planning. 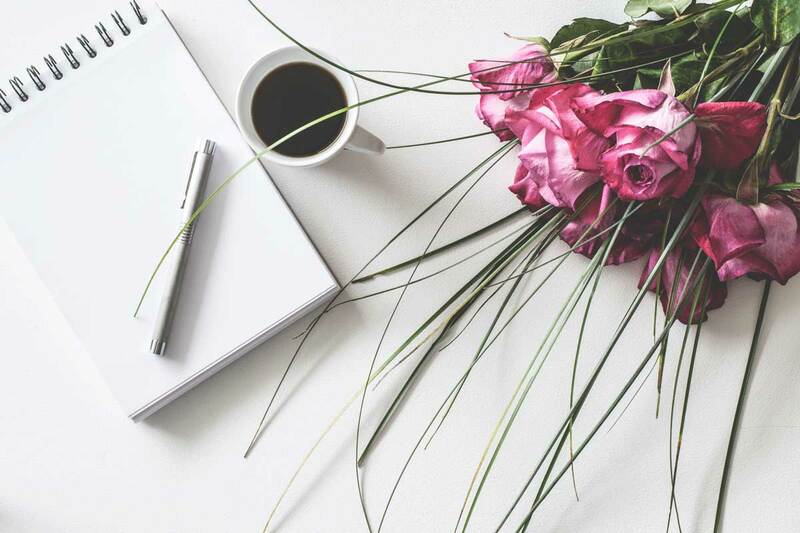 With Feb. 14 around the corner, some folks not looking to break the bank on Valentine’s Day might want to get a little creative with these cost-effective options. Cozy up under the night sky for a free stargazing experience thanks to the UCF Robinson Observatory. 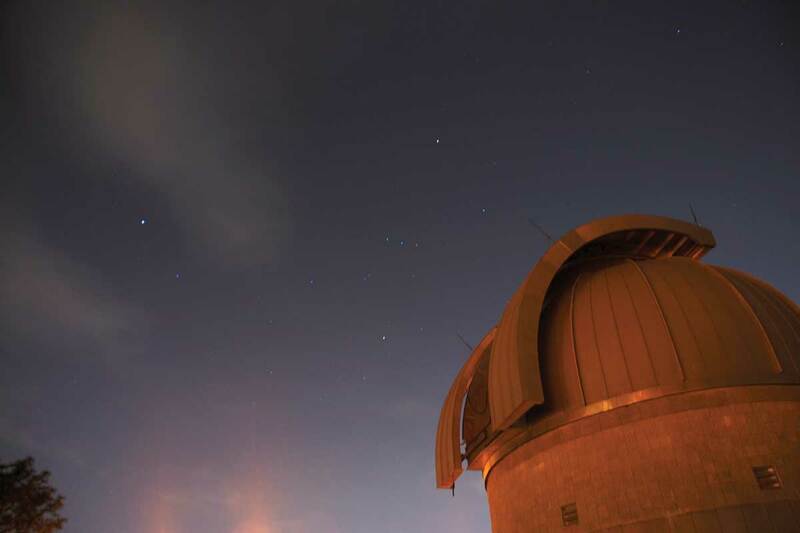 Head to the observatory to look through a variety of telescopes and get a close-up view of fascinating celestial objects. Feb. 7 from 7-8:30 p.m.
Feb. 14 from 7-8:30 p.m.
Feb. 28 from 7:30-9 p.m.
What to do: Check the observatory’s website and social media accounts for updates as Florida’s unpredictable weather can cause event dates to change. 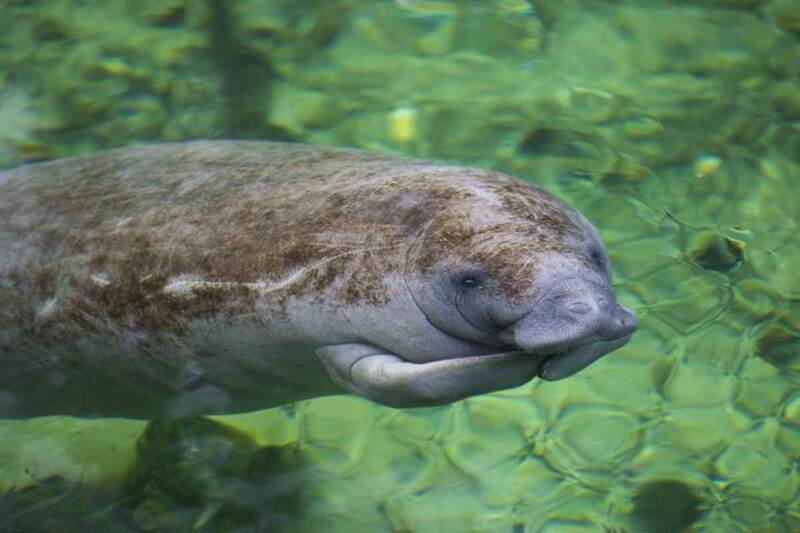 Head to Blue Spring State Park to see dozens — if not hundreds — of manatees gathering in the 72-degree spring water. Nature lovers can watch the “sea cows” mill about from atop a boardwalk from mid-November to March. If you’re lucky, you might see a momma manatee and her calf. The park, located along the St. Johns River, is open from 8 a.m. to sundown every day, and the entry fee is only $6 per car. During the summer months, the spring is open for swimming, scuba diving, tubing and more. What to do: Pack a lunch, hit the 4.5-mile Pine Island Trail and experience “the real Florida” for an adventurous outing with your significant other. Arrive early as the park typically reaches capacity during the week and on weekends. Peruse tables of fresh, local produce and handmade goods at one of the various farmers markets Central Florida has to offer. 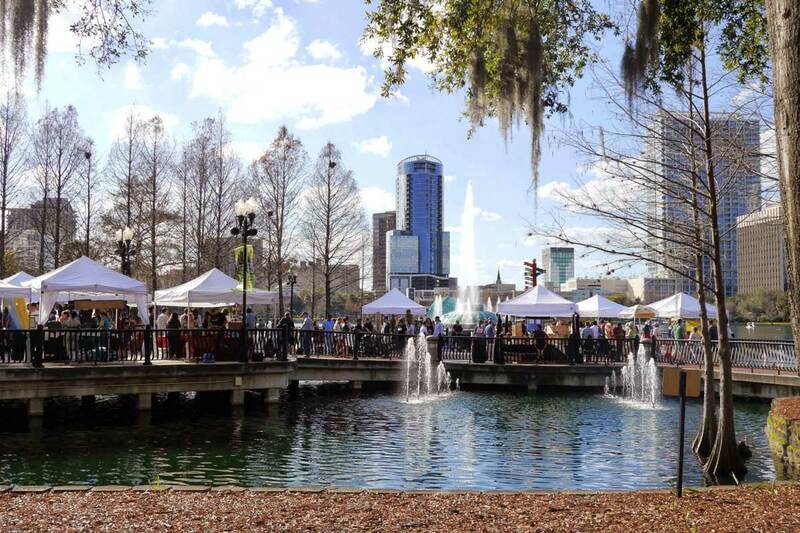 Stroll by the swans and listen to live music at the Orlando Farmers Market, which is every Sunday from 10 a.m. to 4 p.m. at Lake Eola in downtown Orlando. For a more quaint, small-town feel, visit the Winter Park Farmers’ Market on Saturdays from 7 a.m. to 1 p.m. The Audubon Park Community Market offers a nighttime alternative, operating rain or shine from 5 p.m. to 9 p.m. every Monday. What to do: Get some affordable local produce and other sustainably sourced ingredients from the farmers market and cook a homemade meal for your sweetheart. 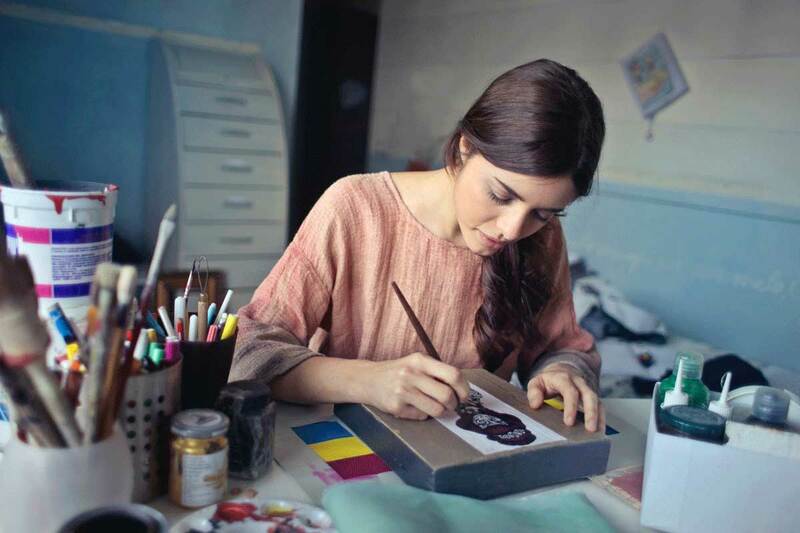 Channel your inner Picasso and unleash your creative side in the comfort of your own home. While there are several instructor-led group painting classes available for a discounted rate on Groupon, it could be more fun to set up a more personalized painting experience at home. What to do: Visit an art supply store and buy some canvases, bottles of acrylic paint and paintbrushes to prepare. As for what to paint, YouTube offers a seemingly endless list of Paint Night Tutorial videos to spark your imagination and walk you through the process. Swap out a traditional dinner-and-movie date for an outdoor adventure. 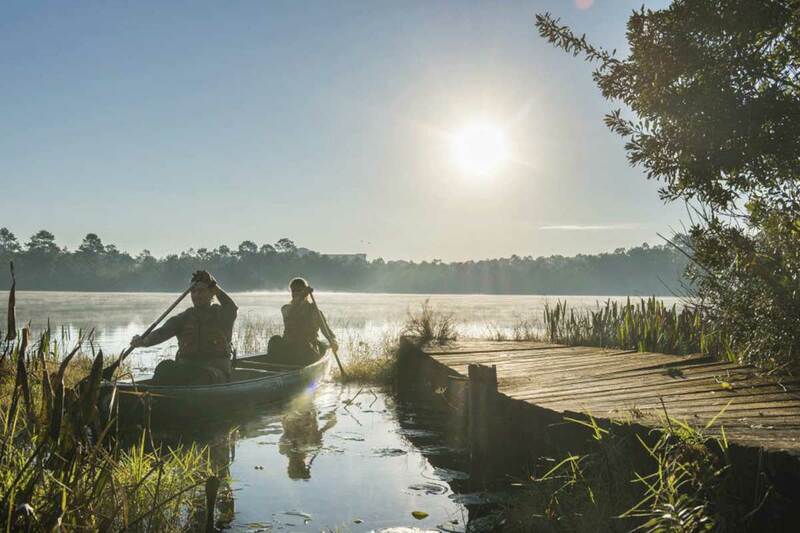 UCF’s own slice of outdoor bliss offers more activities than meets the eye. UCF students can rent equipment such as kayaks, canoes or paddle boards for free and spend an afternoon on the water. There are also sand volleyball courts, pavilions for relaxing in the shade and barbecue grills. What to do: Those looking to explore the area further can hike the 1.4-mile Lake Claire Loop Trail. This trail features two look-out points and a secret dock to discover. 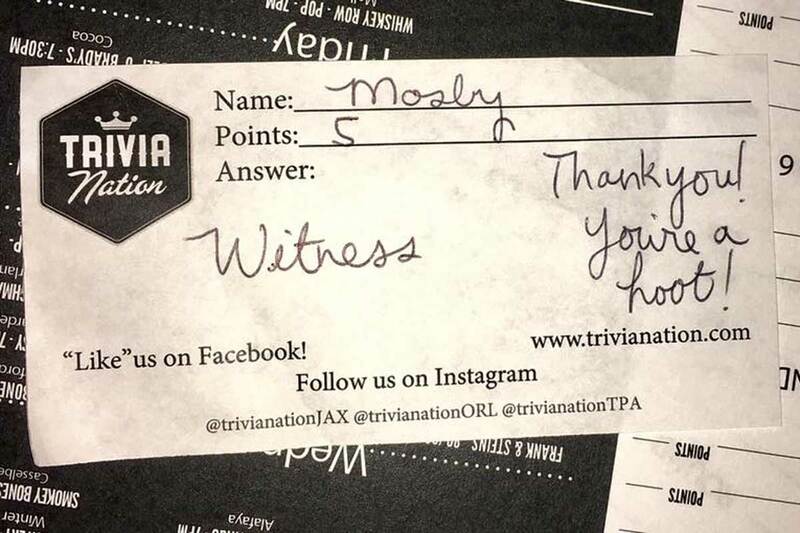 Put all of your random knowledge and fun facts to use at one of Orlando’s various trivia nights. This fun-filled outing is great for large groups of friends or double dates. What to do: Check in with the establishment ahead of time to see when there are themed trivia nights and come prepared! 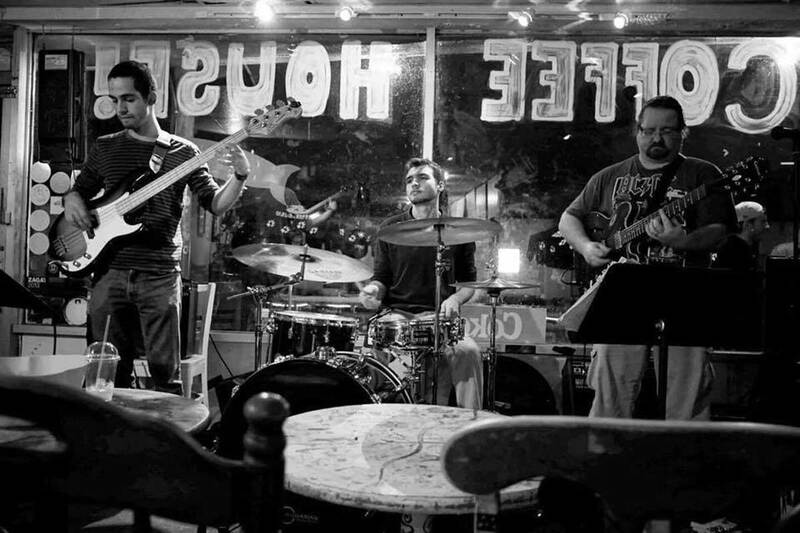 Stop by Austin’s Coffee (929 W Fairbanks Ave., Winter Park) for Jazz Jamz on Thursdays from 9 p.m. to 11:55 p.m. The charismatic cafe also sells fair-trade coffee, organic wines and a diverse food menu. Austin’s also hosts open mic hip-hop, poetry and stand-up comedy throughout the week. What to do: The small coffee shop can get packed quickly at night, so arrive early to grab good seats. 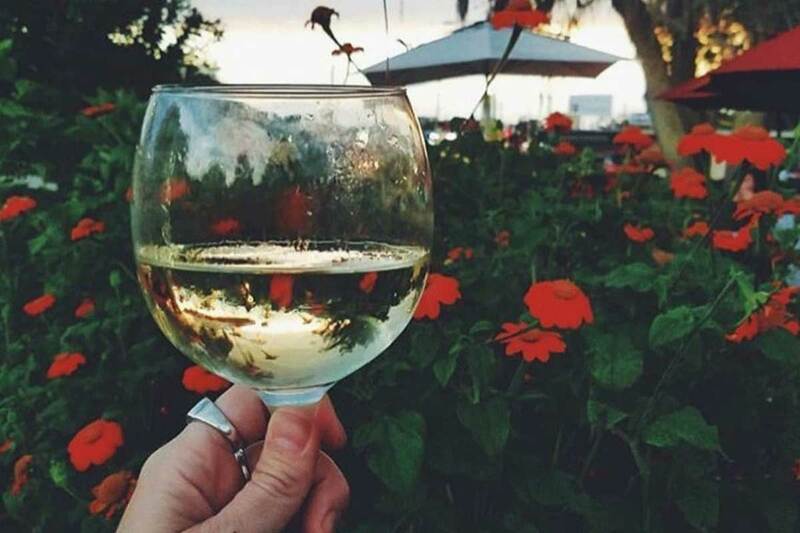 Sip and stroll through the charming neighborhood of Thornton Park on Feb. 14 while enjoying the finer things in life: art and wine. The Valentine’s Day event is held from 6:30 p.m. to 9:30 p.m. and offers a special two-for-one rate, which gets two people in for $15 total if the tickets are bought ahead of the event. What to do: Those who are at least 21 years old can stop by more than 20 different participating bars and restaurants for a wine tasting. There will also be dozens of art vendors, live music, stilt walkers and more to enjoy. Homebodies looking for a movie theater experience need look no further than their laptops. 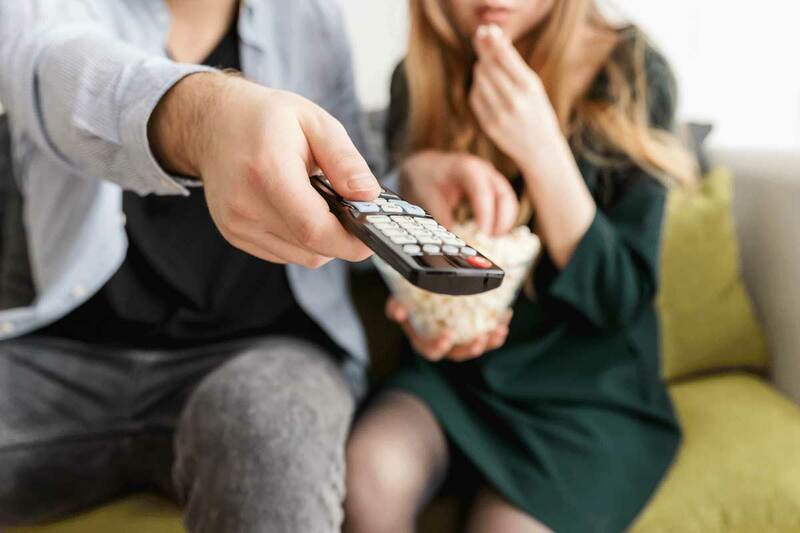 The tried and true “Netflix and chill” is here to bring comfort, convenience and entertainment to your Valentine’s Day.